How Do I Get My Orchid to Bloom Again? This orchid has bloomed several times for me! 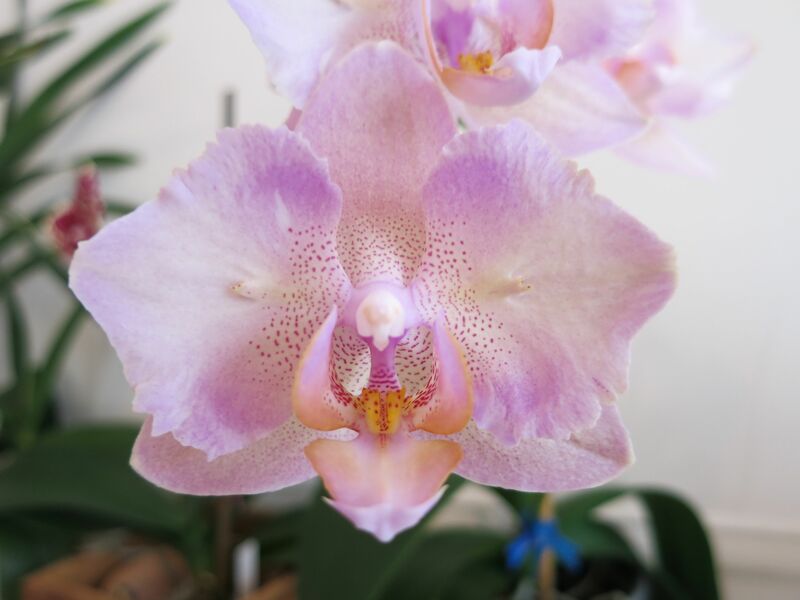 I’m willing to bet that most orchid growers are introduced to the hobby through Phalaenopsis orchids (aka moth orchids) that are already in bloom. Phals are attractive houseplants even when they’re not in bloom, but let’s be honest: when was the last time you fell in love with an out-of-bloom Phal in the store and just had to have it?